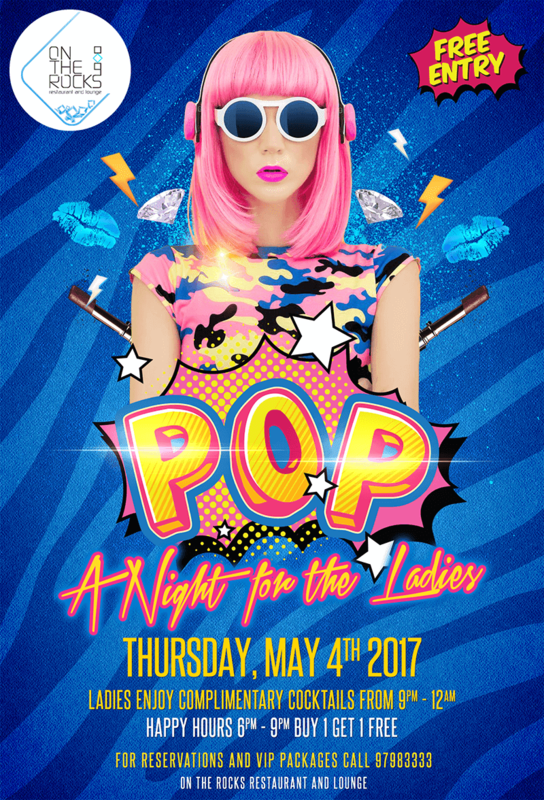 The weekend is nearly here, and tomorrow night the people at On The Rocks are throwing a pop night. It's free entry for everyone with complimentary cocktails for ladies from 9pm-midnight - which I think is a pretty good option for the evening. There is also a complimentary bus running from The Wave leaving Gloria Jeans at 9:30pm - you can book a free seat on the bus by calling 9798 3333.